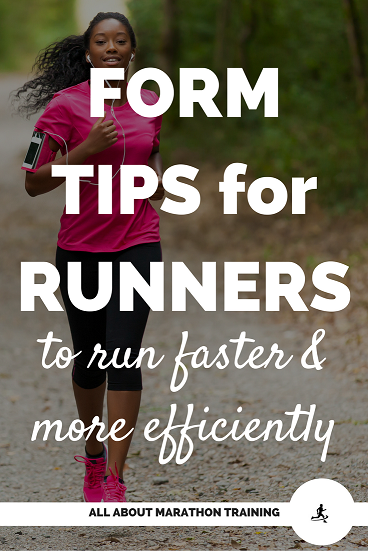 Using correct running form to run up hills is important and to develop the benefits and teach you how to become faster, and preserve more energy when running up hills. 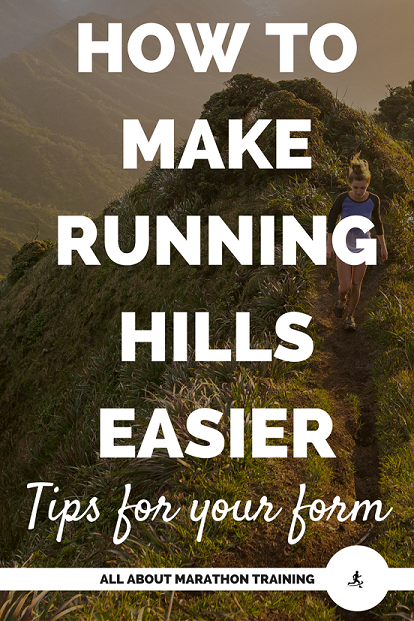 These tips are for you to make your hill training a little bit easier. Running up hills usually leaves you with a burn in your legs and little desire to repeat the process again. I know how hard it can be to push yourself through a round of hill repeats so any little bit helps. Right? Keep your posture straight. Don’t lean too far forward or backward. You will get a greater push off the ground if you keep your posture erect and in line – head, chest, hips, feet. This will keep you from having to fight gravity the whole way up. Shorten your stride and increase your footsteps. Don’t be taking long strides as this will drain you of energy that could be conserved. Also the more frequently you take steps, the less impact will be placed on your body. 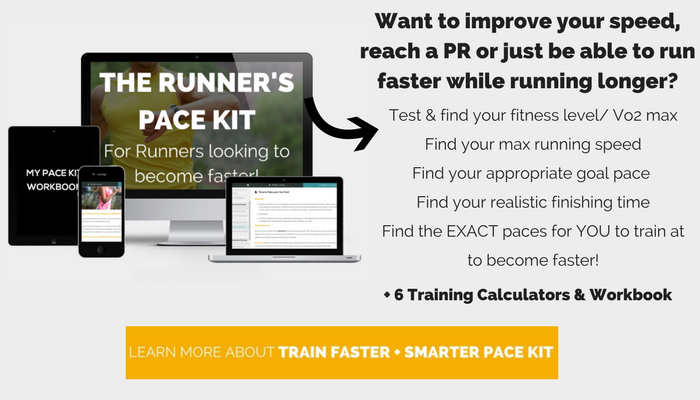 Don’t keep the same speed as your 5K pace but keep the same EFFORT. As mentioned earlier, a good gauge of this is your breathing. Pick up the rhythm and arm swing slightly as you near the top. This will help to give you that extra push to surge over the hill. Stay mentally focused. Hill workouts are hard but if you stay focused and tell yourself you can do it then you CAN do it. Keep your heels under your knee. When running up a hill, do not allow your feet to extend out beyond your knee. You are already placing a good amount of stress on your knee joint by just running up an increase, don't accentuate the stress by foot striking out in front of your knee. Do not sprint to the bottom. Allow gravity to carry you. If you have been doing hill repeats, then this is your time to recover. Do a slow, light jog to the bottom or even walk. NEVER run too fast down a hill. It is much easier to injure yourself when running downhill versus running uphill because you are placing a lot of braking force (eccentric stress) on your quadriceps and lower leg muscles as you go. Don't ever think that you do not need to train yourself to run downhill properly! 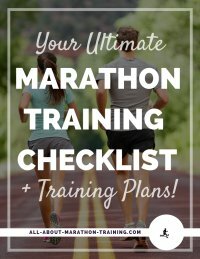 Your legs will take a beating if you do not employ the proper technique and pace. Be aware of your pace as you reach the bottom. A lot of runners make the mistake of not slowing their pace down to normal and continue at a faster pace once they reach flat surface. 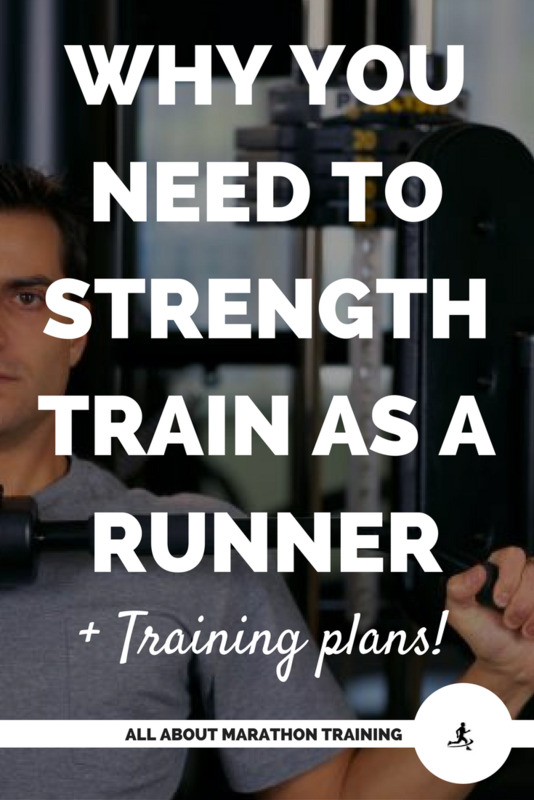 During a long run or a race this can be devastating. Don’t forget all the benefits of hill training…they are a good motivator when you need the push to get you up that big hill. Remember your time goal, remember all the training you have undergone and make those hills...anthills! 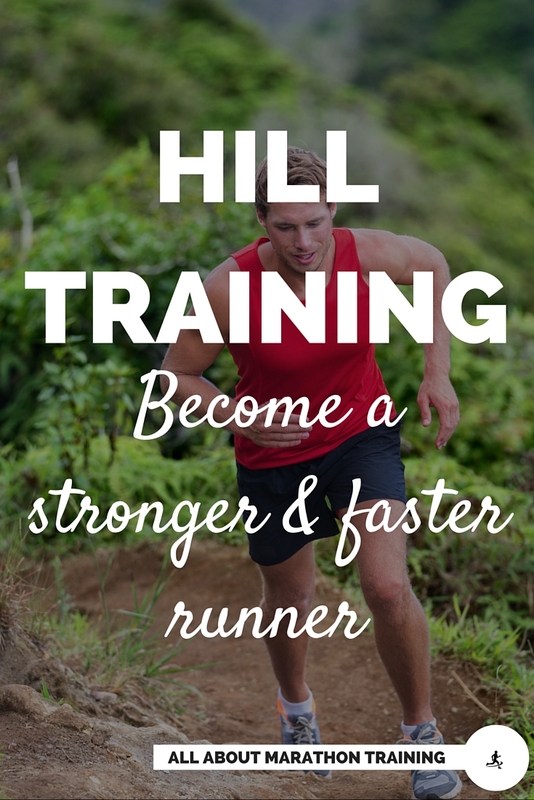 How to Hill Train & Become Faster & Stronger! 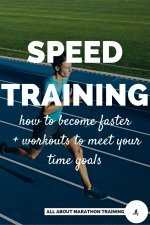 Speed Train - Become Faster!